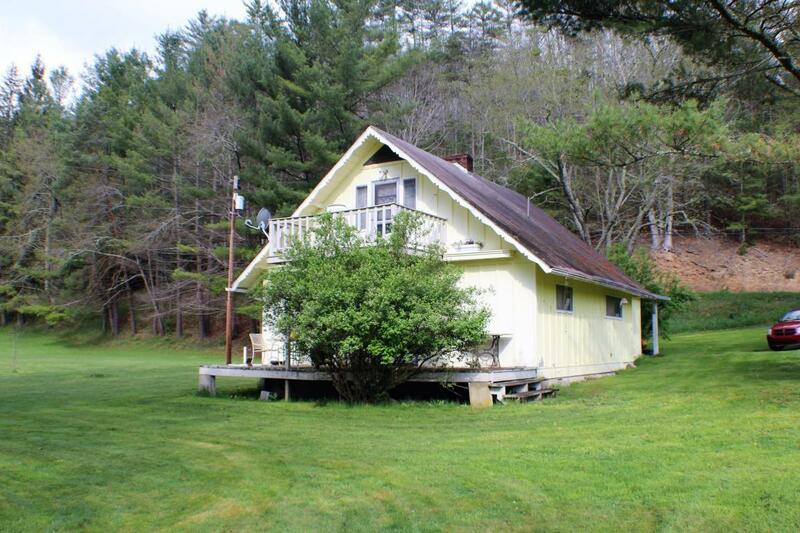 Perfect location only minutes to great hunting and fishing with this 3 bedroom, 2 bath home. Home offers a wood burning fireplace, enclosed front porch, balcony from upstairs bedroom, 1 car detached garage with storage area below. This one won't last long. Give us a call for your showing today.